Love family sagas the sweep you up? The Promise of Dawn by Lauraine Snelling was published by Baker Publishing Group in September 2017 and is our 30738th best seller. The ISBN for The Promise of Dawn is 9780764218965. 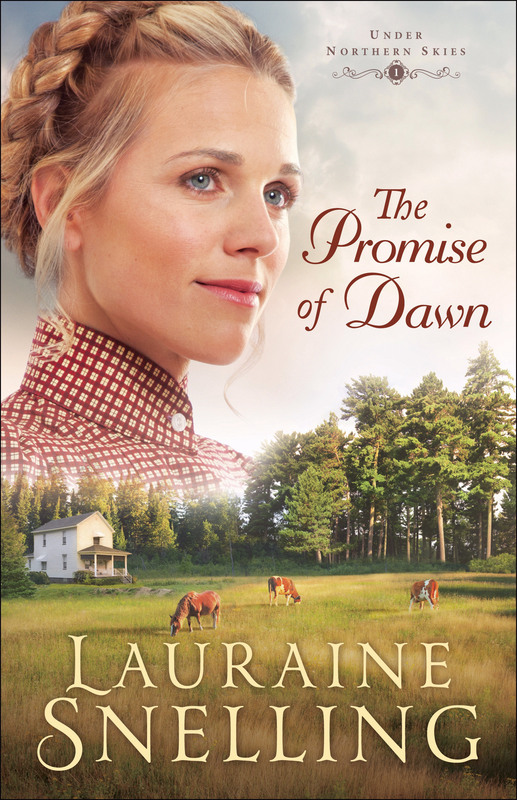 Be the first to review The Promise of Dawn! Got a question? No problem! Just click here to ask us about The Promise of Dawn.